watch.charcters.enjoy.watch again.enjoy again. rinse repeat. 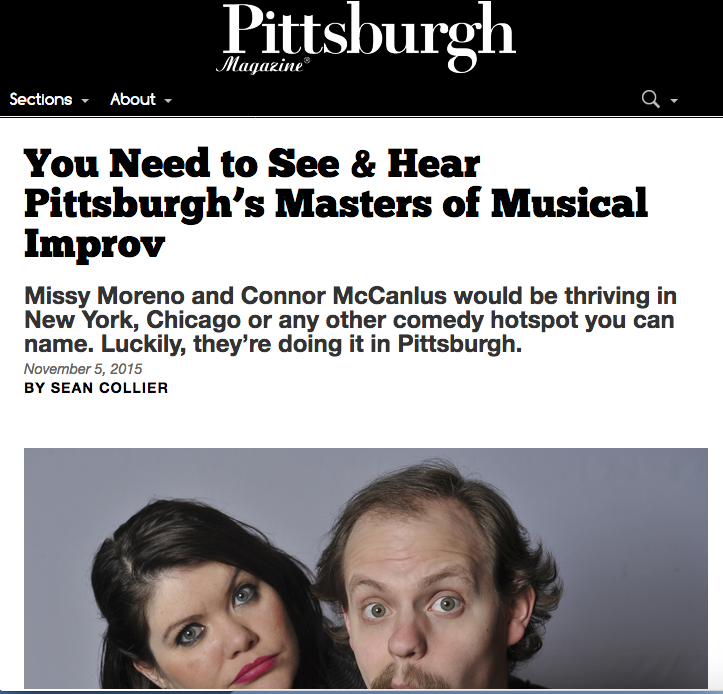 "Missy Moreno is on a mission of growing the comedy scene in Pittsburgh". "The real star of the first act is Missy Moreno, flawless as Lucy. Each note is perfect, from the tenor of her voice And her physical humor—not just through body language but in her facial expressions—had me thinking more than once that she was channeling Lucille Ball." "There's even an original song, "Bridge to Nowhere," by cast members and improv masters Connor McCanlus and Missy Moreno." 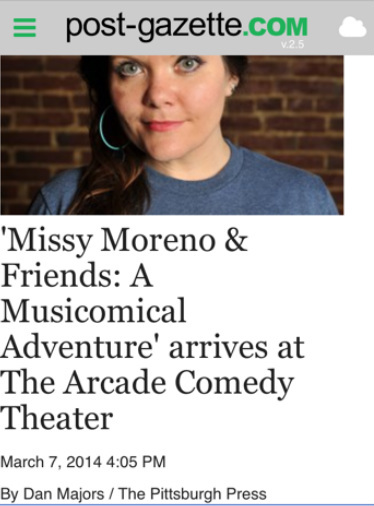 "Other notable scenery-munchers include the multi-cast players who switch from good guy to bad at the literal drop of a hat:...Missy Moreno..."
Missy Moreno & Connor McCanlus. 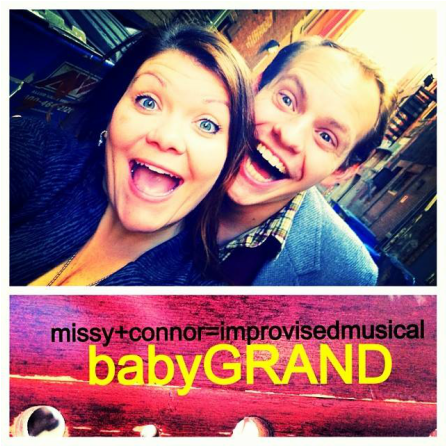 babyGRAND. Chicago Music Improv Festival. 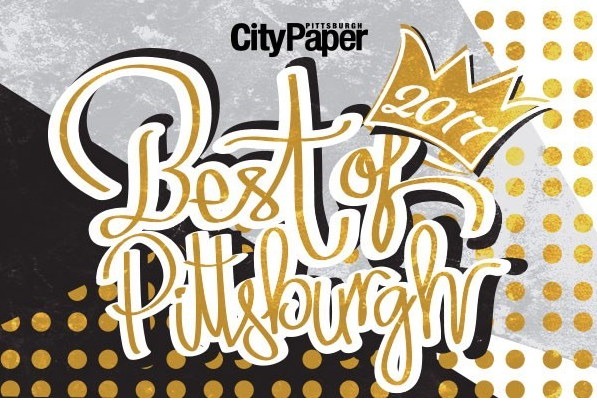 2nd Best Comedy Festival. Philly DUOFEST Improv Festival. Pittsburgh Comedy Festival. Arcade Comedy Theater. Cabaret Theater, Pittsburgh. Lawrenceville: Unplanned Comedy. Blue Moon. You Can't Handle The Truth podcast.